We are a family of easy eaters. No allergies, few dislikes. We are lucky. Over the Christmas holidays Noah's girlfriend came to visit for a few weeks. 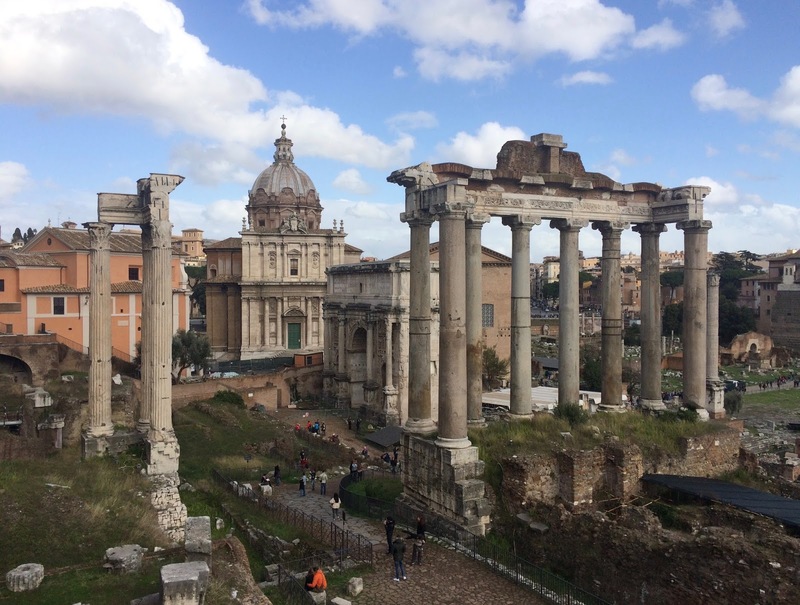 I had all kinds of plans for this girl who had never been to Italy before. And then Noah told me she had celiac disease. 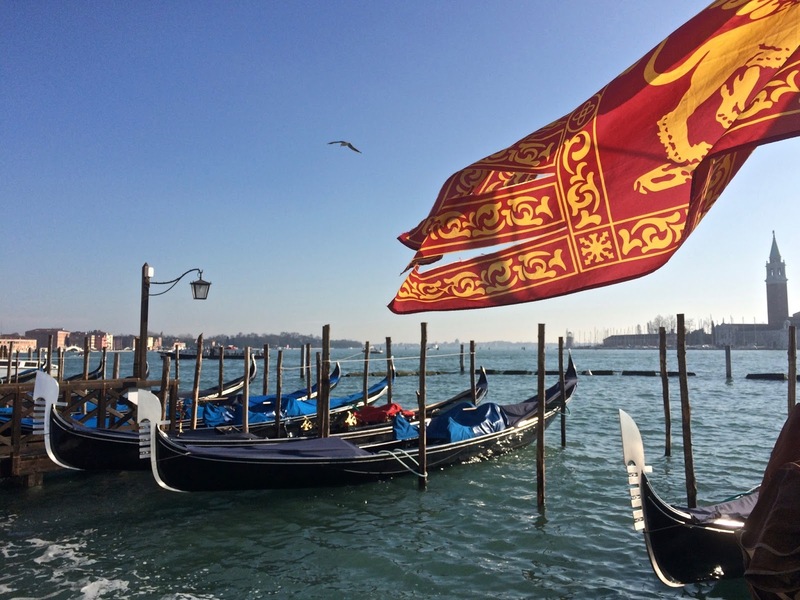 You would think that Italy, the home of literary thousands of kinds of pasta dishes and pizza would be kind of a nightmare for a celiac. Thankfully that is absolutely not the case. 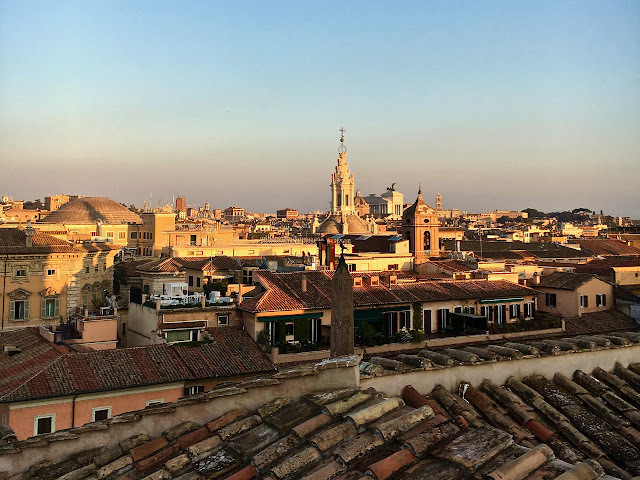 I will begin with a few general words about our experience eating gluten free in Rome, Capri and Venice; The staff at every restaurant, bar and bakery we ate in was compassionate and serious about Rachel's requests. If they had the slightest doubt about ingredients or cross contamination they said so and made suggestions. 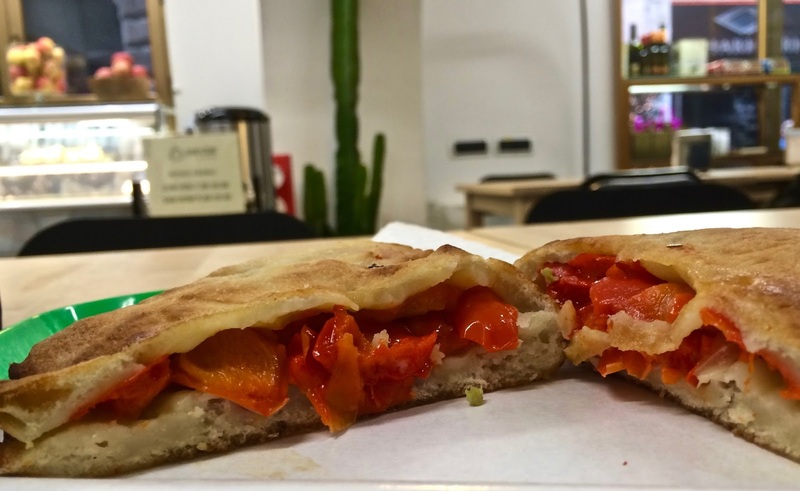 If you have Celiac disease and are visiting Italy rest assured that people are educated about the condition and you are going to have no problem eating safely. Just ask. Pharmacies almost always have a gluten free food section. 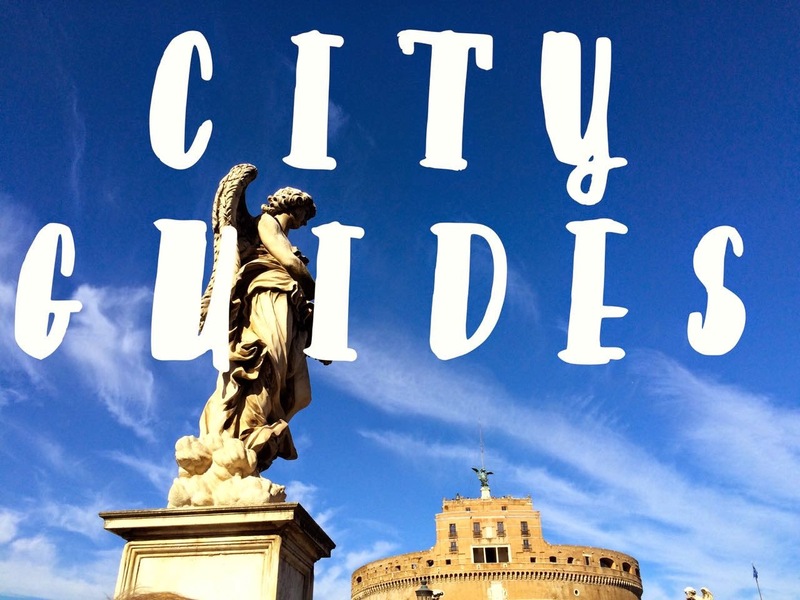 The Italian Celiac Association website is a good place to start if you are looking for more information, vocabulary and addresses. There is lots of information about eating gluten free. I am only going to tell you about the places that we went. Here is a list of where we ate gluten free in Capri, Positano, Rome and Venice. This post has all the details about our meals in Capri. Each place had a gluten-free option. 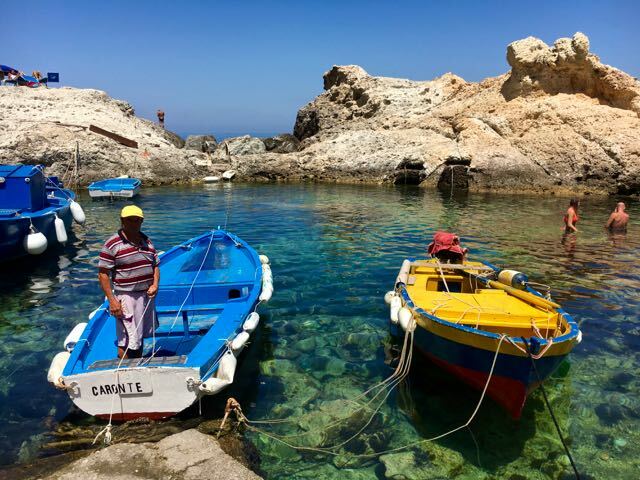 We stopped by this friendly bar for the bite-sized bocconcini di Caprese every day. We come here for the pizza, but there are grilled meat dishes and rotisserie chickens and plenty of fish and vegetable choices. 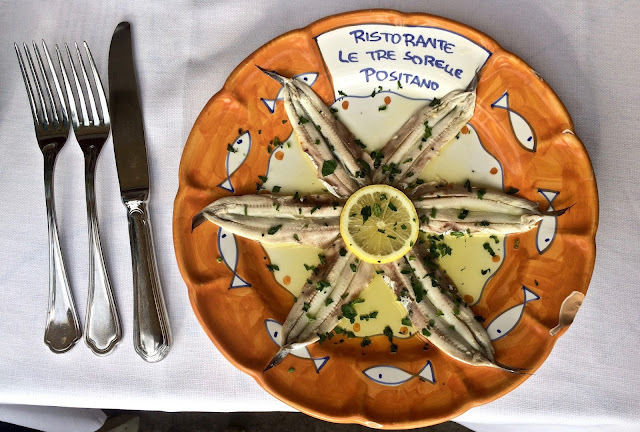 Ristorante Michel'Angelo has gluten free pasta available and plenty of grilled meat and fish options. We ordered gluten-free pasta in addition to our fresh mozzarella and grilled fish. 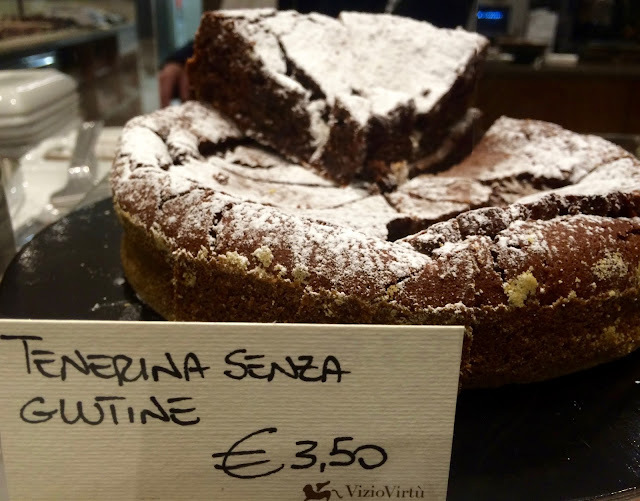 This bakery near Largo Argentina is exclusively gluten free and certified by the Italian Celica Association. Eat in or take away pizza, arancini, sandwiches, salads and sweet things including cookies and cakes are available. There is a small selection of flours and pasta for sale. This mini-chain of artisan gelaterias has gluten-free gelato and cones. This gelateria chain is certified by the Italian Celiac Association. The hot chocolate here is exceptionally good. Our neighborhood Chinese restaurant easily substituted soy sauce and offered non-breaded options for our regular Sunday takeout order. This is another weekend staple in our house. Indian turned out to be surpassingly simple, our family favorites of chicken tikka masala and aloo palak are naturally gluten-free. 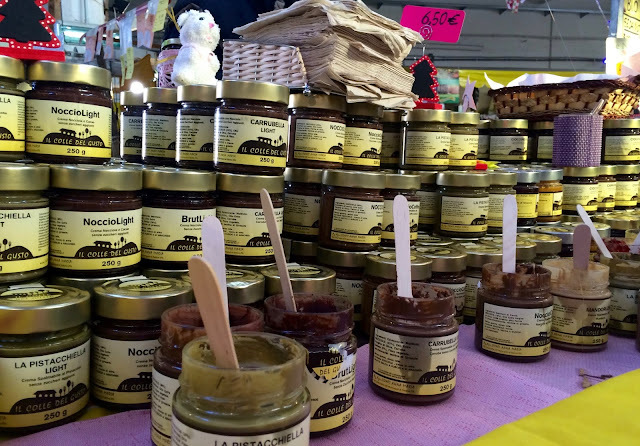 Il Colle del Gusto - Chocolate and nut spreads. These amazing spreads in flavors like hazelnut and chocolate with olive oil, pistachio and hazelnut will convert from anything commercially made. They are all gluten-free and we buy ours at the weekend farmers market near the Circo Massimo. This very popular cichetti place not far from the Rialto bridge happily prepared a plate of gluten-free cichetti, like grilled squid and shrimp and baccalà mantecato without the bread and knowledgeably advised us about the options on the main dinner menu. This is one of my favorite chocolate shops in the world. There is a small selection of gluten-free baked goods. 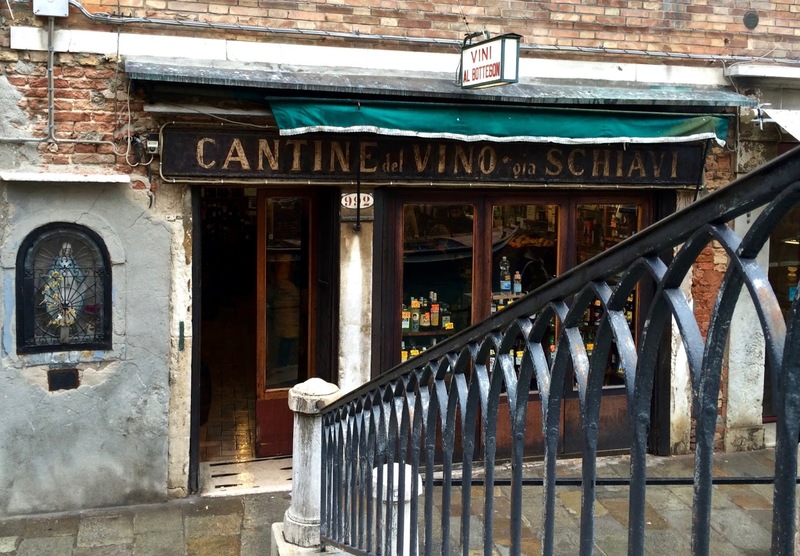 This historic cichetti place just across the canal from one on Venice's last Gondola repair shops is always busy. They easily prepared a separate plate of gluten-free snacks including sweet spicy stuffed peppers, chunks of parmesan cheese and marinated sardines. 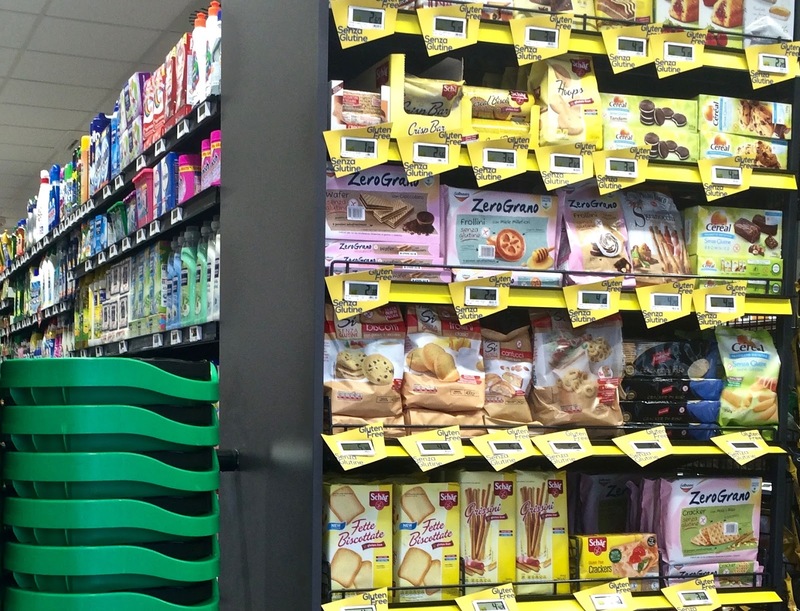 This pharmacy near the apartment we rented has a varied selection of gluten-free snacks, pastas and sweets. Lo Sfizio In Capri does not have gluten free pizza or gluten free pasta. We did have an outstanding lunch of fresh fish and lemon risotto but please don't go for gluten free. Thanks so much for your feedback! I stated clearly that there were grilled meat & fish options here and intentionally made no mention of gluten free pasta being available at Sfizio. 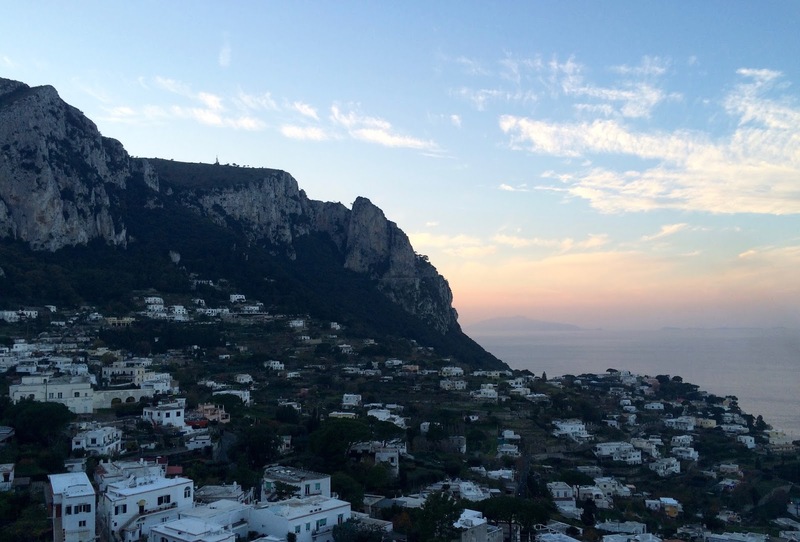 Capri is always a good idea!! 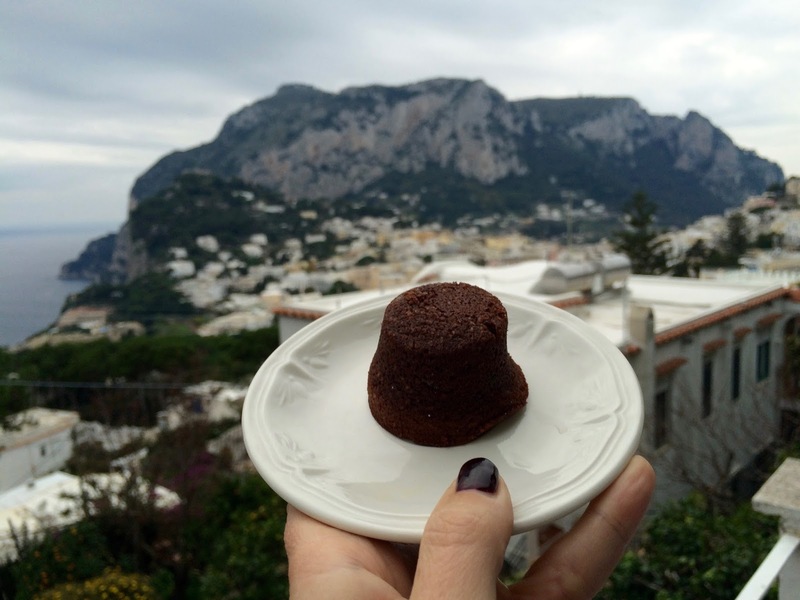 Do you know of where to find gluten free pastry in capri or praiano?